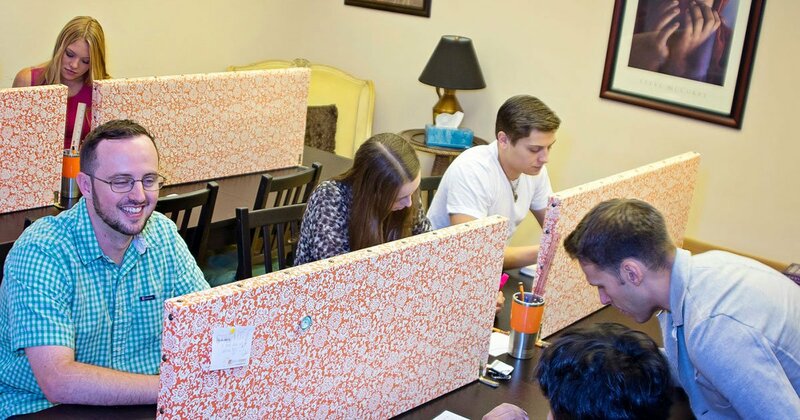 Is your student taking the SAT or ACT this spring? Preparation is key to scoring higher on test day! 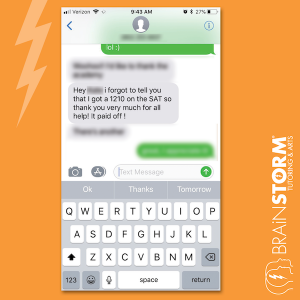 Luckily, BrainStorm has your back with test prep classes that will help them to STORM THE TEST! This round of classes run for six weeks. Class length is two hours 30 minutes. Students may attend Wednesday classes or Sunday classes. BrainStorm is also offering classes for the June SAT and ACT! See the full class schedule here or call 201-847-8676 to register!